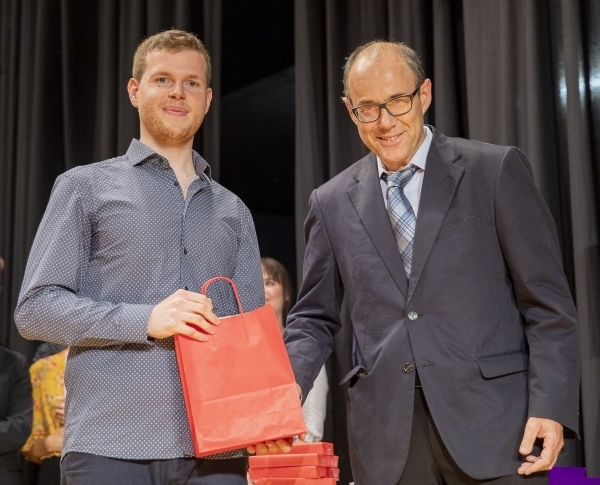 Each year during the graduation ceremony at the University of Applied Science of Northwest Switzerland’s (FHNS) School of Life Sciences, the graduating bachelor student with the best overall grades receives the “Buss ChemTech Prize”. Buss ChemTech feels it is of great importance that our universities train scientists at the highest level for future employment in the chemical process industries. We are proud to support this effort by sponsoring a young scientist with this annual award and congratulate Mr. Gisi once again for his achievement.